simon baker sketch. 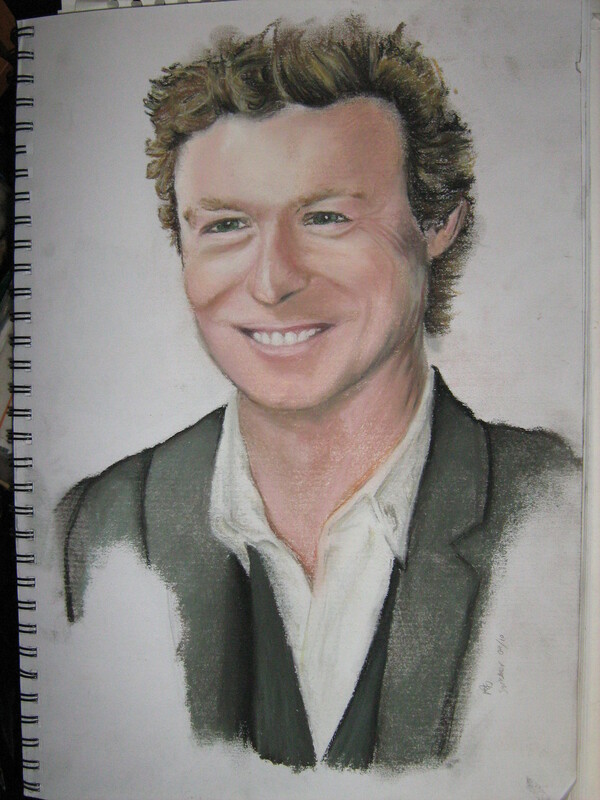 soft pastel sketch of simon baker as the mentalsit patric jane. HD Wallpaper and background images in the साइमन बेकर club tagged: simon baker patrick jane mentalist. This साइमन बेकर fan art might contain बिजनेस सूट.